She followed the sweet sister snapshot with two more stunning black-and-white photos from the ceremony. One captures a tender mother-daughter moment, with Jovovich kissing Dashiel’s head. 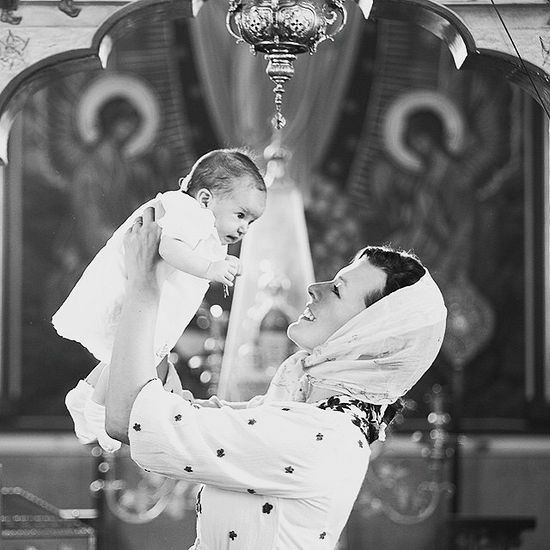 The second shot is more playful, showing the Resident Evil star, her hair covered by a scarf, smiling as she lifts her 8-week-old in the air. The doting mother recently shared that she and husband Paul W.S. Anderson co-sleep with their two daughters to strengthen the family’s connection, and also said she’s looking forward to taking things slower the second time around. “I’m so excited to have another baby because I can actually stop and smell the roses this time around. So much of being a parent is spent running or worrying, cleaning up messes, going to doctors, making sure they eat the right food and act polite, that actually being able to step back and see how amazing your child is can be something we forget to do,” she said. 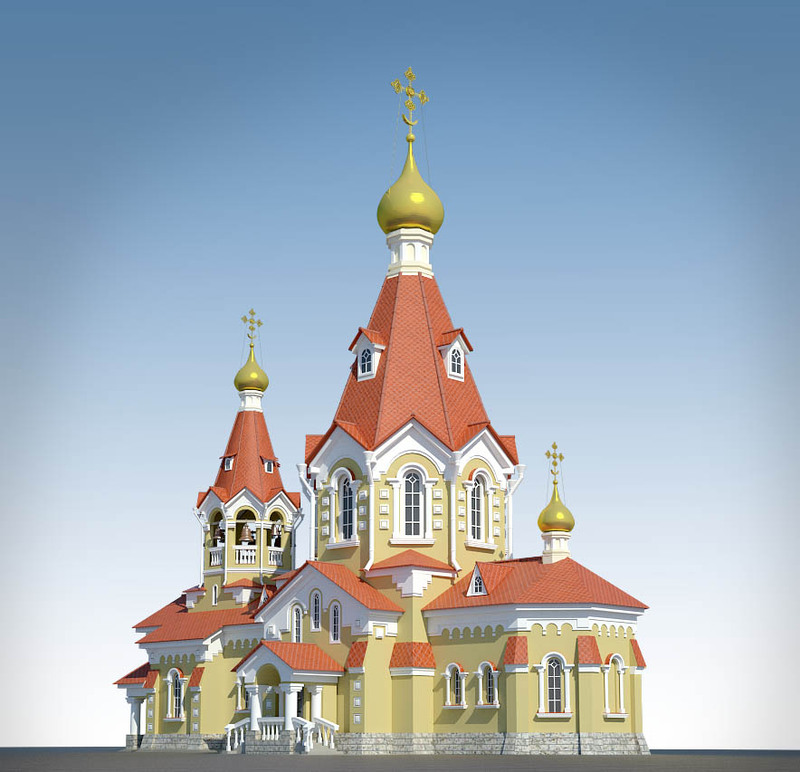 « What is Orthodox Christianity?